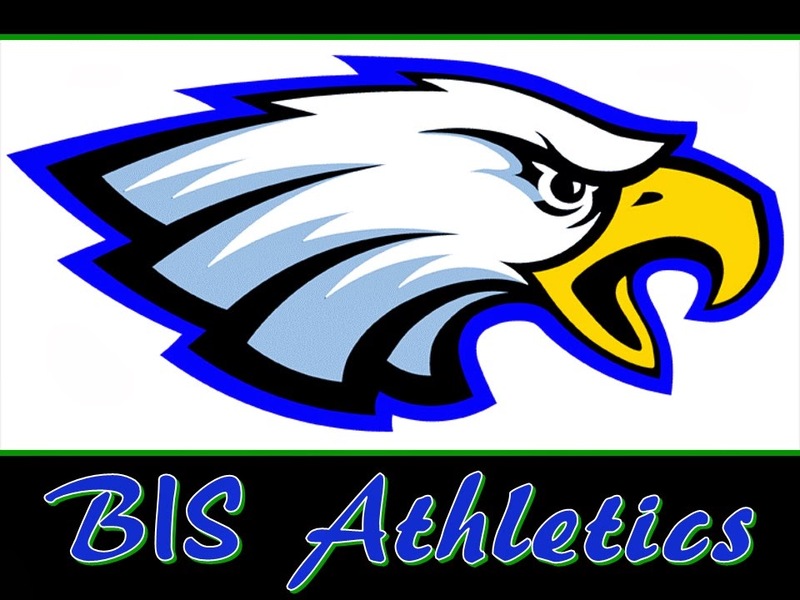 Brasilia International School Athletics: Soccer game, Friday April 20th at Arena. Go Eagles! Soccer game, Friday April 20th at Arena. Go Eagles! Friday, April 20th at Arena. Who: Elementary, Junior High and High School boys. 4:15pm, Game 1, for kids 8 to 11. 5:00pm, Game 2, for kids 11 to 14. 6.00pm, Game 3, for kids 13 to 17.